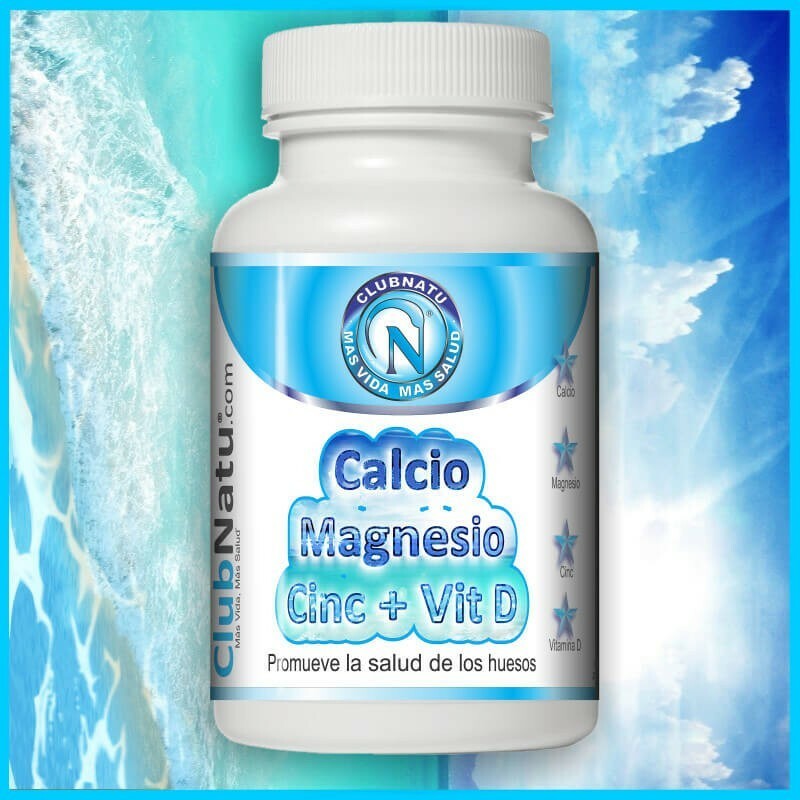 Calcium: Supports bone strength and density. 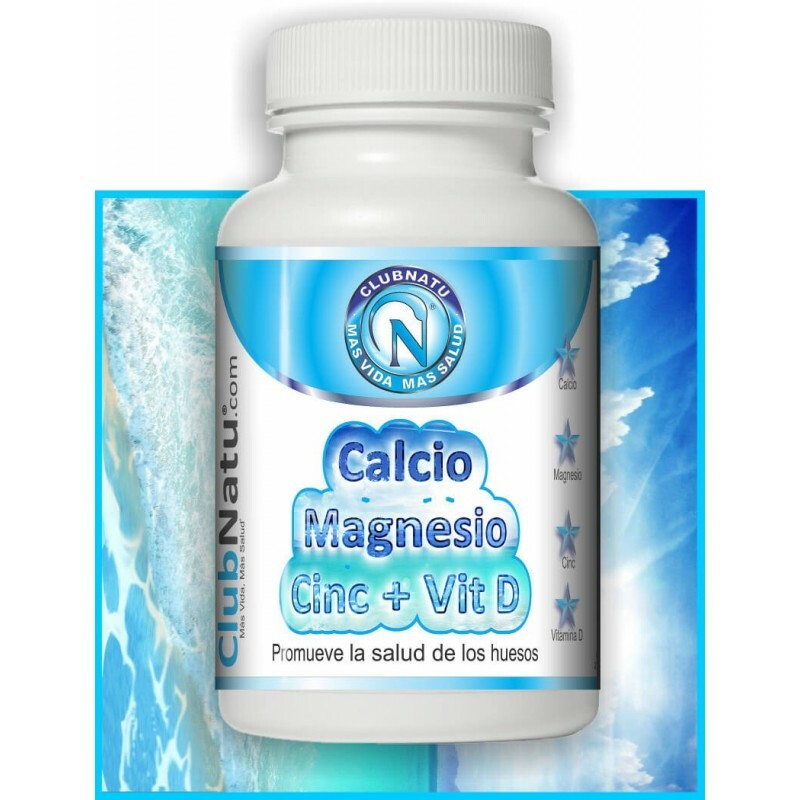 Also assists with nerve and muscle function. Magnesium: Helps assimilate calcium and supports the functions of the nervous system. Vitamin D: Aids in the absorption and metabolism of calcium. Adults, take two tablets per day with a meal. If you are pregnant, nursing or taking any prescription medication, consult your doctor before use. Discontinue use and consult your doctor if any adverse reactions occur. Not intended for use by persons under 18 years of age.